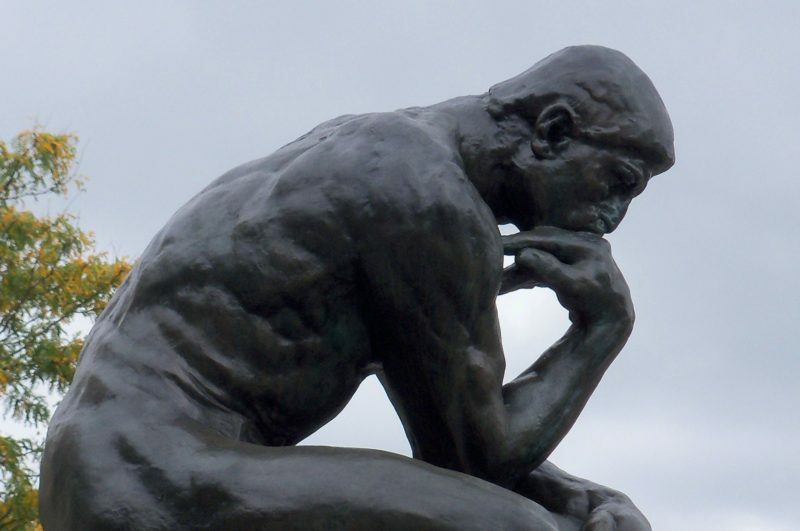 Thinking is fundamental to the human condition. But how well do we do it? 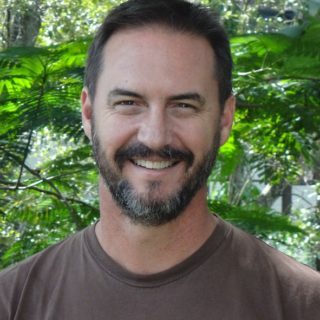 My guest in this episode of the Team Guru Podcast is Peter Ellerton – lecturer in critical thinking. Throughout this chat we talk about the basics of rationalism and critical thinking – and its foundation in philosophy. We explore the nature of public debate and the rhetorical devises used by political leaders to subvert the process of effective thinking amongst the voting public. And, of course, we talk about how an effective thought process can affect our lives – our personal relationships, our teams at work and the society we live in. Peter brings this wonderful topic to life – he makes it accessible, intriguing and powerful. And he guides us in the steps we might take to improve our own thinking process. Our media is driven by a similar motivation. – Cognitive Illiberalism. Finally, cognitive illiberalism refers to the distinctive threat that cultural cognition poses to ideals of cultural pluralism and individual self-determination. Americans are indeed fighting a “culture war,” but one over facts, not values.